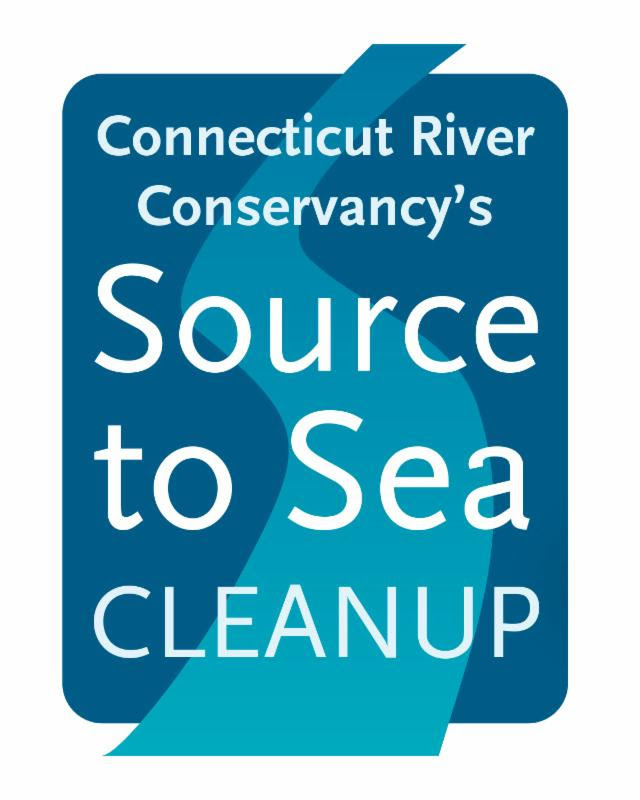 Please help keep our rivers and tributaries clean and join us for the annual Source to Sea Cleanup sponsored by the Connecticut River Conservancy. We will meet at the Lyme School Playground at 9:00 AM on Saturday, September 29th. Be prepared to hike the Grant Brook Trail, get messy, have fun, and help a great cause. Thank you!